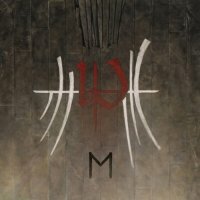 Back in 1993, I was one of the very first people in the UK to discover Enslaved's 'Hordanes Land' EP. I bought it twice, first as the stand-alone EP, then a second time a few weeks later as part of a split album with the mighty Emperor. 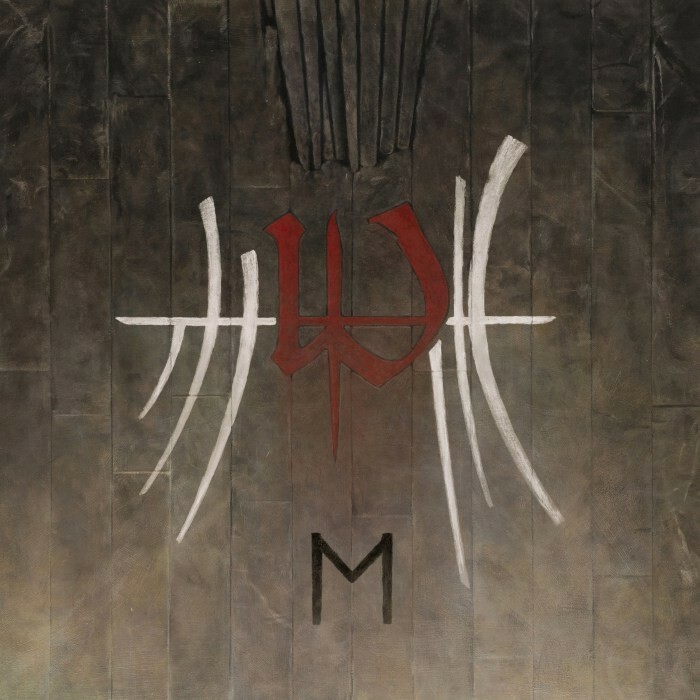 Through the genius vision of its founders, guitarist/keyboardist/vocalist Ivar Bjørnson and lead vocalist/bassist Grutle Kjellson, Enslaved have always been purveyors of truly epic music, never afraid to push the boundaries of what is possible and unafraid of criticism, and as a result they continue to confuse and dazzle with equal measure. (Borknagar/Arcturus/ex-Dimmu Borgir). Where the band were once purely ice-cold "Viking Black Metallers", these days they sit comfortably alongside the likes of Porcupine Tree, Devin Townsend, Leprous, Nachtmystium, Opeth and even Hawkwind, recognising no boundaries or limitations. Put simply, this is exhilarating stuff. 'E' is not a colossal step forward musically, more a natural and flowing progression from 'RIITIIR' and 'In Times'; it's both crushingly heavy, yet balances light and dark in equal measure. The wonderful guitar interplay between Bjørnson and Arve "Ice Dale" Isdal is nothing short of dazzling, and often interspersed with haunting saxophone leads from the masterful Kjetil Møster. It's haunting and hypnotic stuff, almost falling into Sunn 0)))-tinged Drone territory in places. With a sumptuous collection of epic tracks throughout, picking highlights seems to be a bit harsh, but if pushed, I'd steer you towards the barnstorming opener 'Storm Son', 'Sacred Horse', 'Feathers Of Eolh' or the massive 'Hiindsiight' – all of which are stunning! This album may not be typical 'Fireworks' & Rocktopia material, but if you are prepared to take a chance on something "different and challenging", then this may well reward you richly.